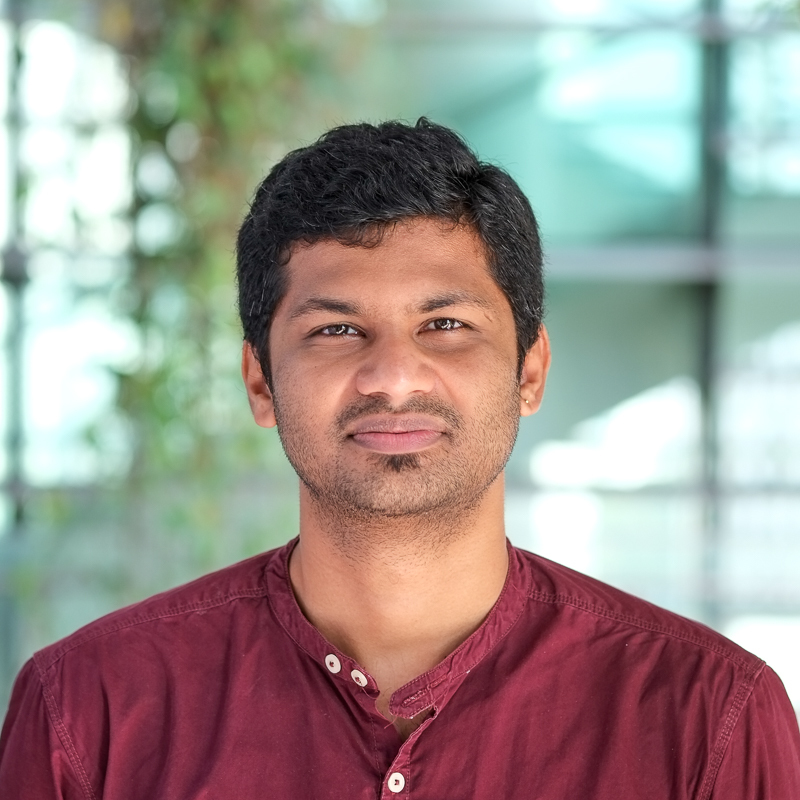 Nitin holds both a Master of Science (Embedded Systems) from Nanyang Technological University and Bachelors (Electronics and Communication Engineering) degree from Bangalore Institute of Technology. Since then, he took key engineering roles in various companies including Nokia, Finisar, NTU and HP. His area of expertise includes embedded hardware and software development. His exposures to embedded platforms allow him to develop holistic ideas and solutions on solutions in IoT and its applications in distributed networks. He is current working on the development of decentralised platform for IoT devices to report power consumption automatically and hence enabling smart metering with smart grids. Prior to joining TUMCREATE, he was an embedded software engineer in HP developing and prototyping scanners.